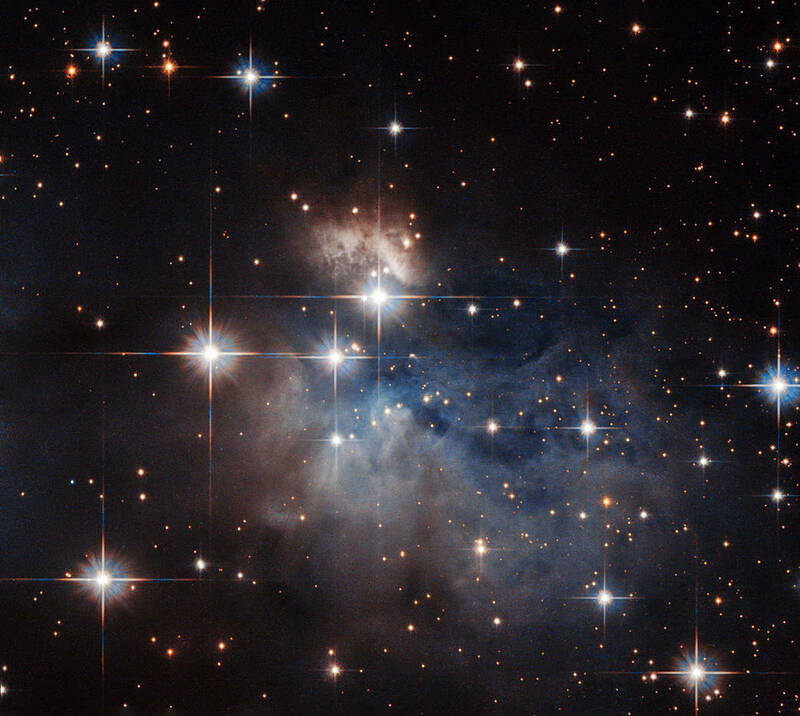 Stars are the most visible, and numerous, objects in the night sky (except for the Earth’s Moon of course) and are critical to the development of galaxies, planets and life as we know it! Stars provide the light and heat we enjoy every day in addition to producing the heavy elements that nearly everything around us is made of – including you and me! We are all made of ancient stardust! 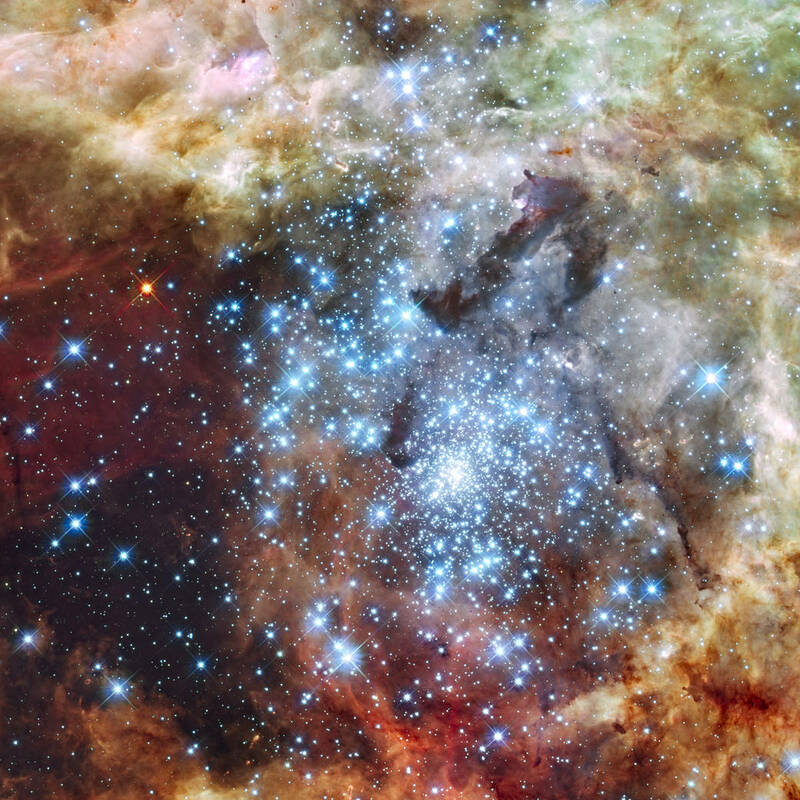 Ten Quick Fun Facts About Stars! 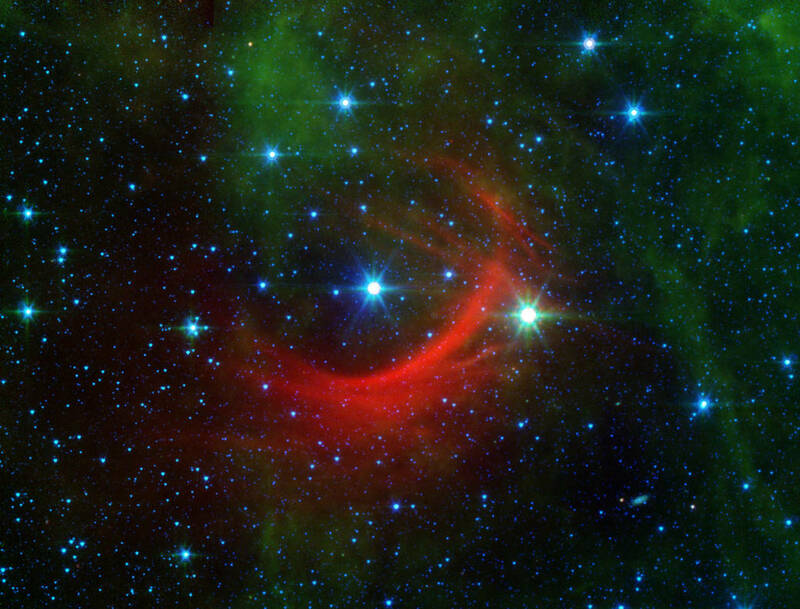 Stars are not 'star-shaped' but are actually big balls of boiling gas (known as plasma)! Shooting stars are not actually ‘falling stars’ but meteors streaking through Earth’s atmosphere. Stars appear to ‘twinkle’ in the night sky because the Earth’s atmosphere bends and warps the stars faint light. 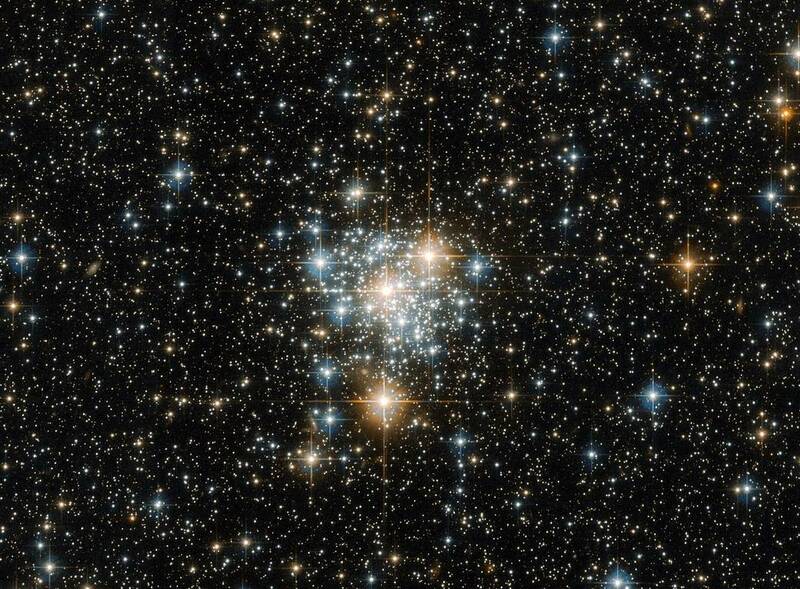 It is estimated that there are 200-400 billion stars in the Milky Way Galaxy alone! 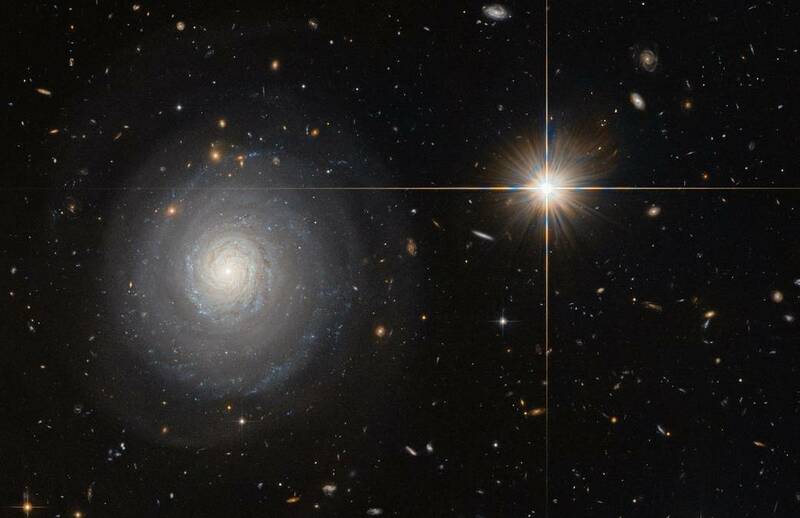 Astronomers have discovered that most stars form in pairs (known as binary systems) or multiples which orbit each other; unlike our Sun which is all alone as it orbits around the galaxy! All of the stars you can see in the night sky are located in the Milky Way Galaxy. 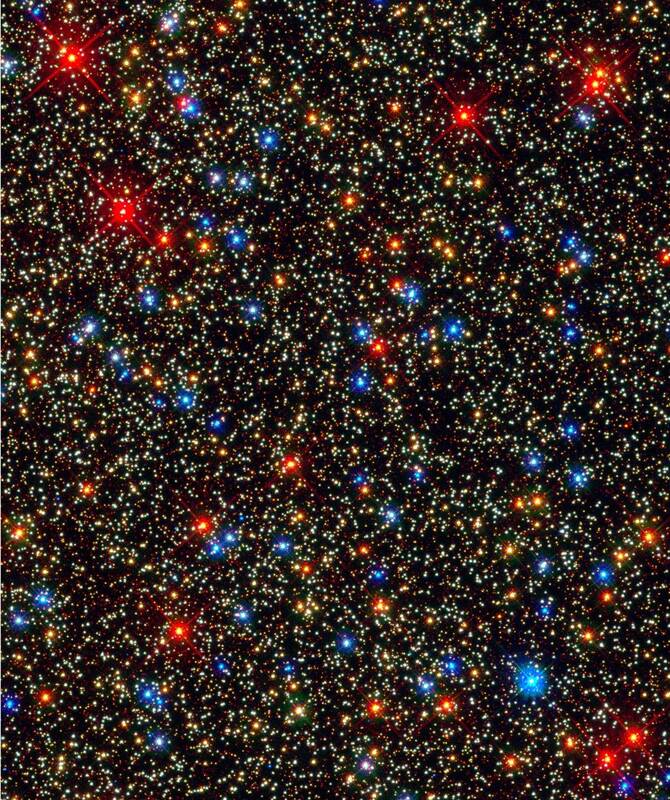 On a clear night, far from city lights, you can see about 2,500 individual stars. Astronomers have calculated that nearly all the visible stars in the night sky are bigger and brighter than our own Sun. 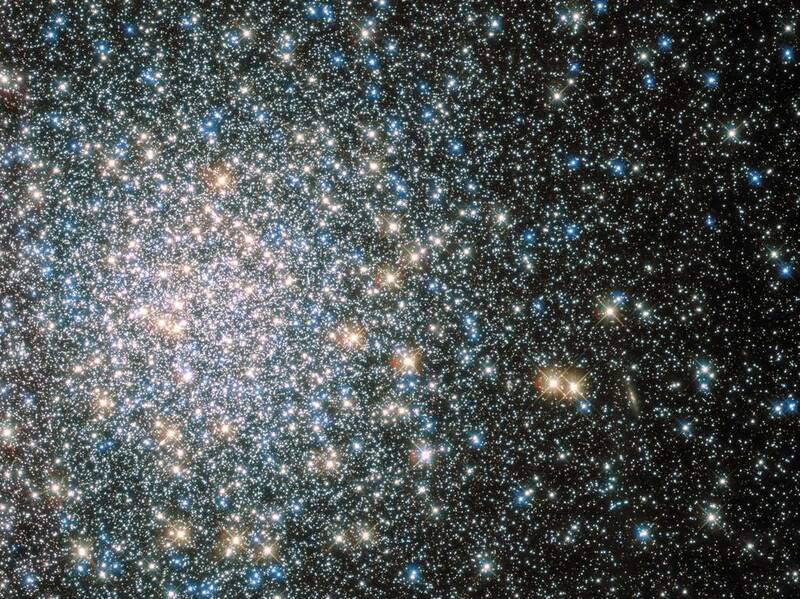 The light you see from many of the stars in the night sky has taken hundreds to thousands of years to reach Earth! The nearest star to Earth (after the Sun of course) is called Alpha Centauri which is 4.2 light years away! If the fastest Apollo spacecraft (Apollo 10) travelled there, it would still take it 115,000 years to get there! 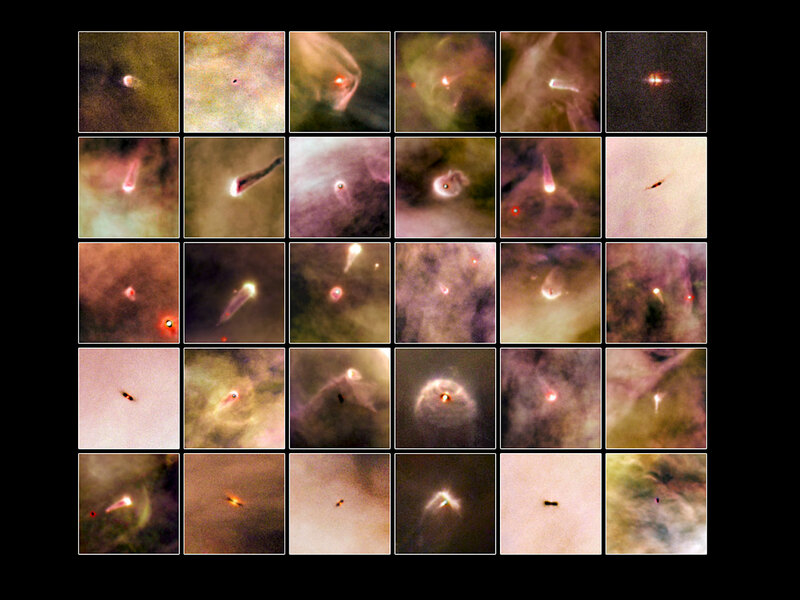 So What Are Stars And How Do They Form? 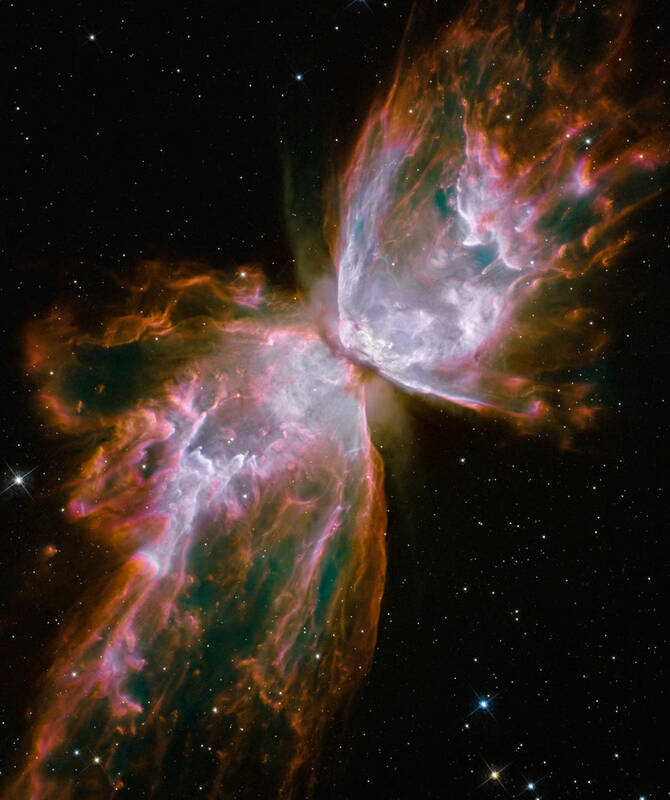 Astronomers say stars are born within clouds of gas and dust called nebula which exist in deep space. 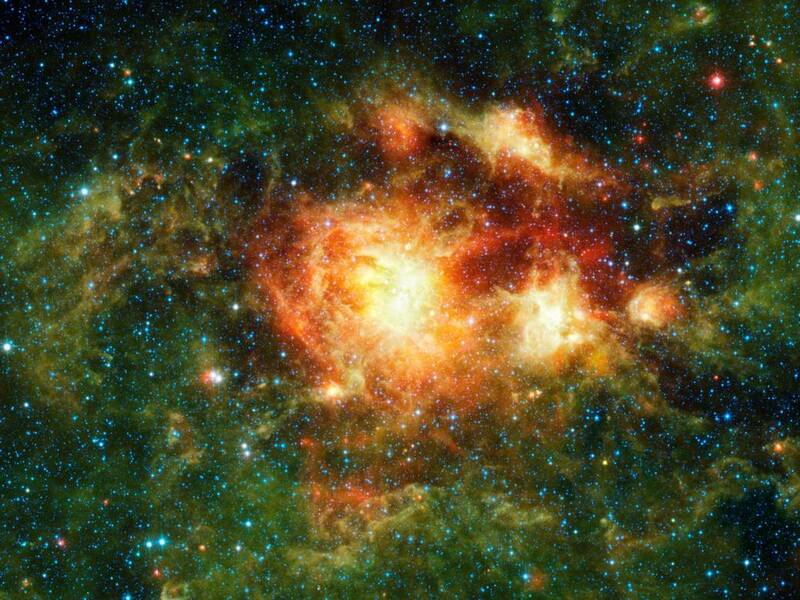 Occasionally these dispersed clouds of gas and dust (less dense than any vacuum chamber produced on Earth) begin to collapse under their own gravitational attraction. 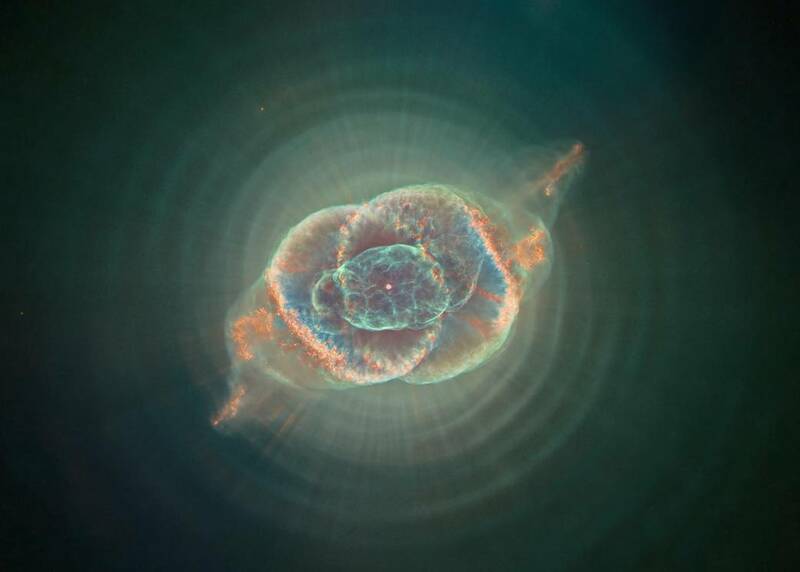 As the cloud collapses and the ball of gas at the centre grows bigger, the temperature and pressures begin to rise. 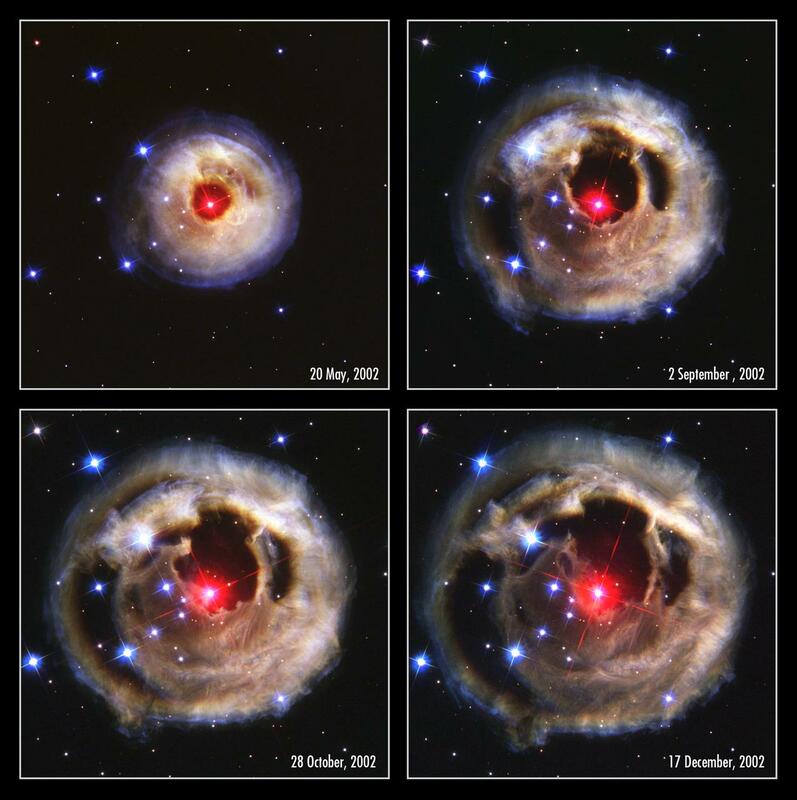 Eventually, the ball of gas and dust (which is comprised of mainly hydrogen and helium) will evolve into a star. 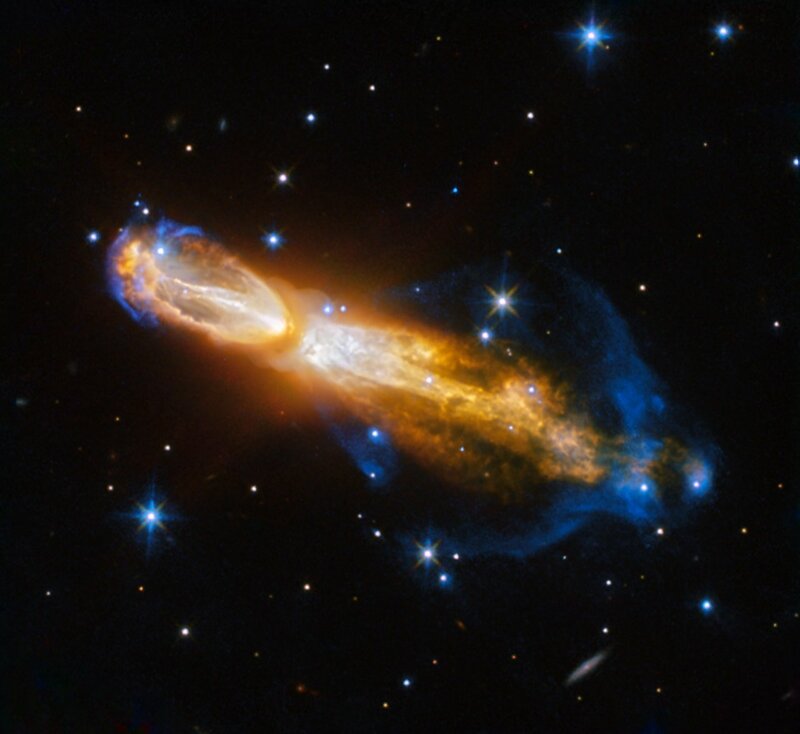 Not all of the collapsing cloud of gas and dust will end up in the newborn star but will go on to form objects which will orbit the young star like planets, moons, comets and asteroids through a process known as accretion. This is the same process believed to have formed our solar system! 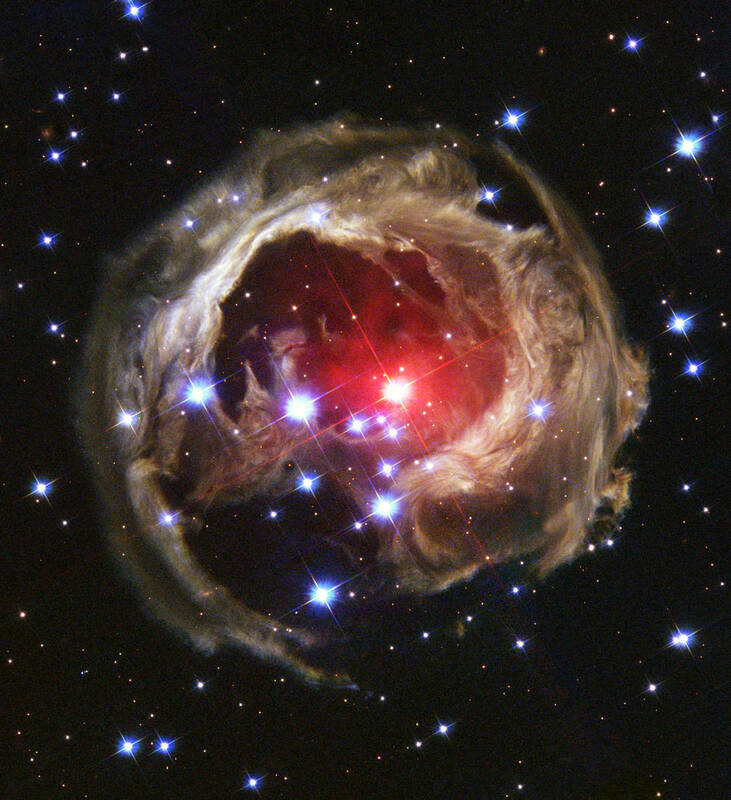 How Do Stars Produce Light And Heat? 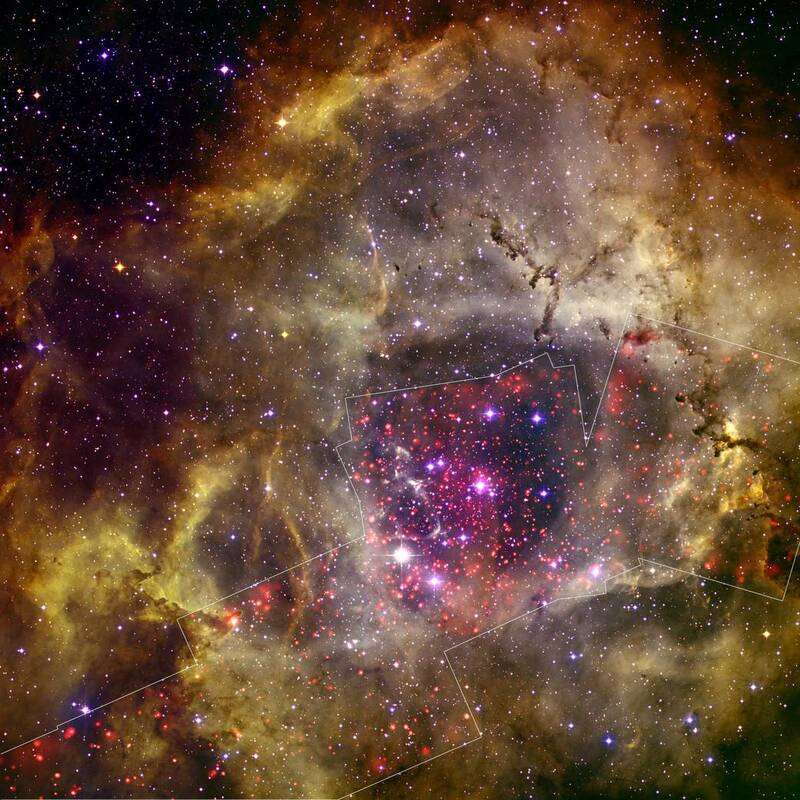 We can see stars because they shine brightly against the cold blackness of space, emitting light from the nuclear reactions occurring in the star's core! 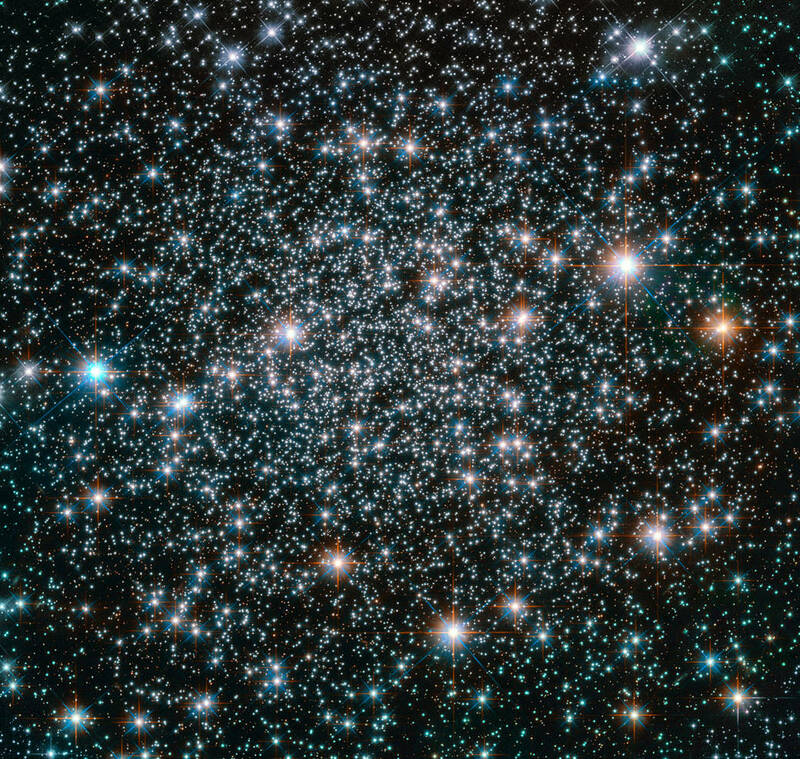 On account of the stars’ huge mass, the temperatures and pressures deep within a star’s interior are tremendous; reaching into the millions of degrees! 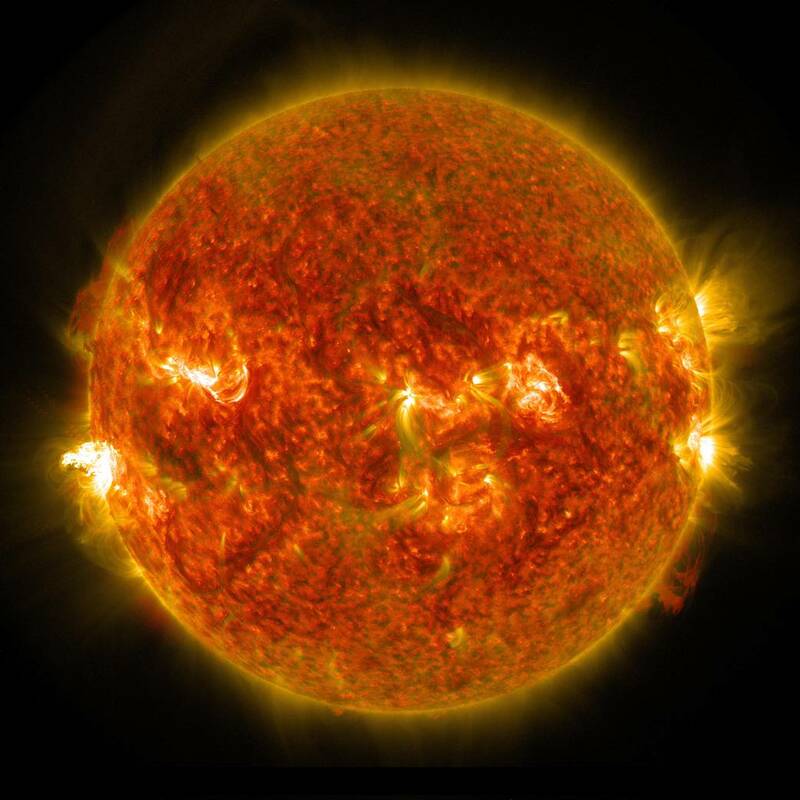 Once the temperature reaches 15 million °C (27 million °F) it causes the hydrogen atoms to fuse together to form helium through a process called fusion, which releases heat and light energy. This is how stars release energy (including our Sun) to shine, to radiate heat and produce the heavy elements critical for planet formation and life. How a star evolves is largely related to its initial mass, as this determines its gravity and hence the forces acting on its interior. 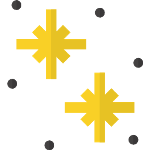 This means there isn’t one type of star, but many different types of stars. 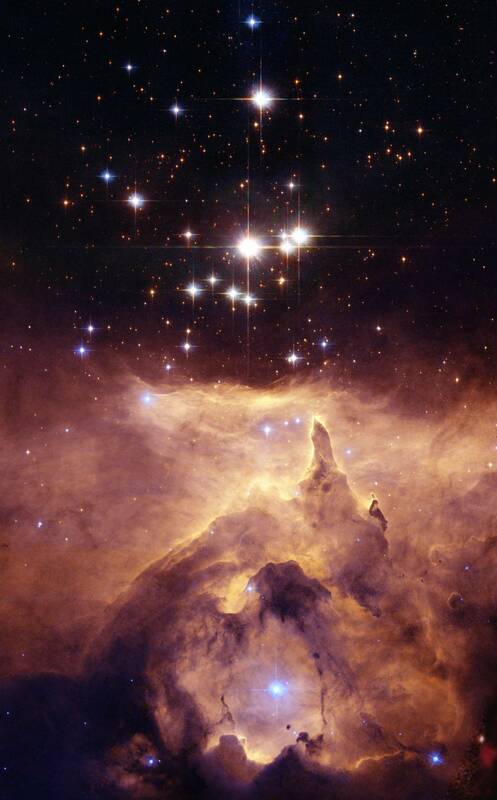 It maybe strange to learn, but the larger a star is when it is created, the shorter its life will be! 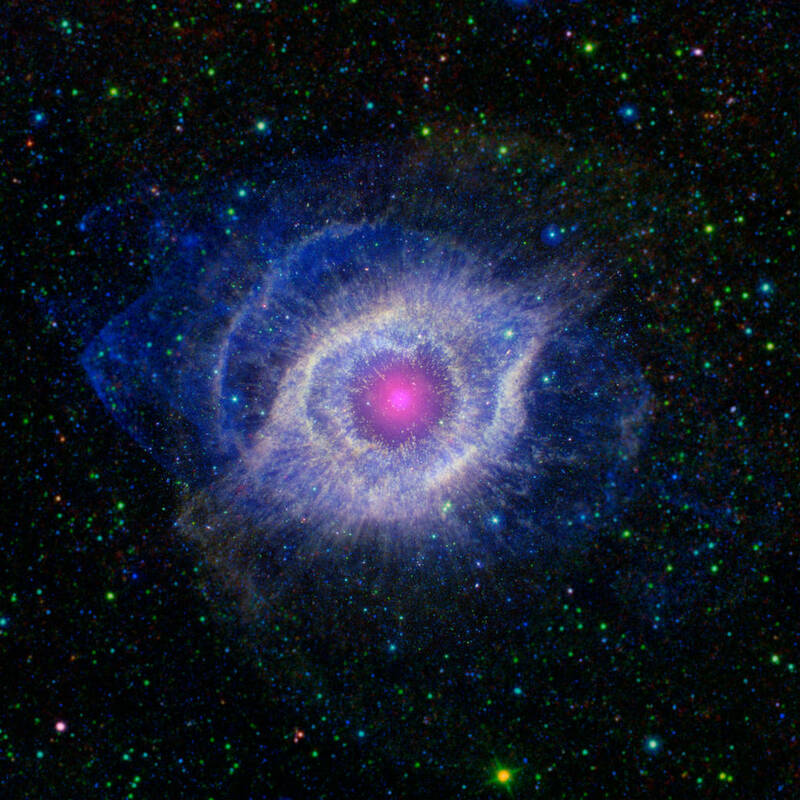 This is because larger stars have bigger appetites so consume their nuclear fuel (hydrogen) faster! 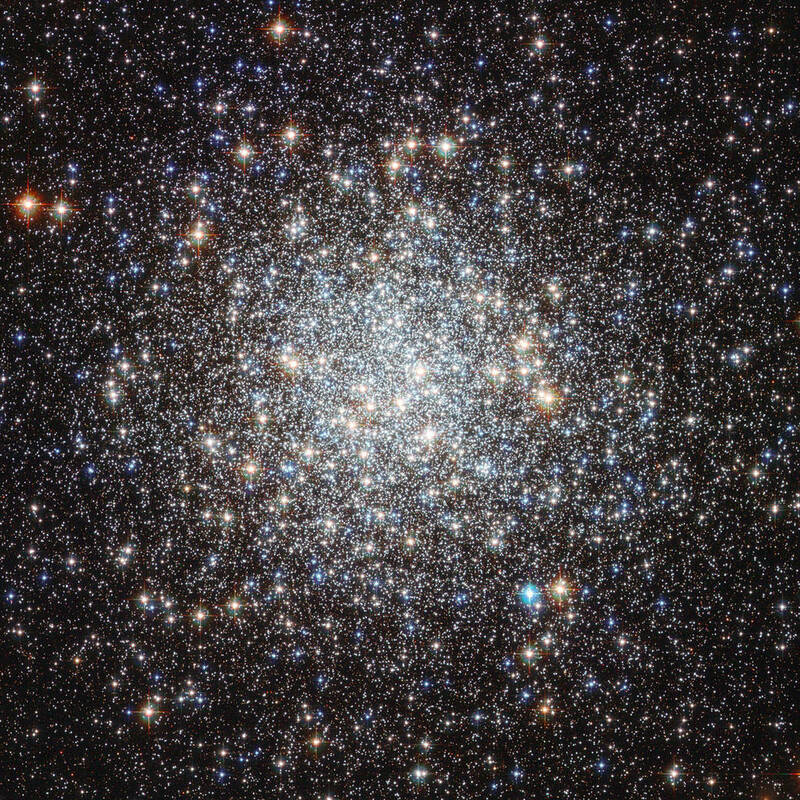 However, even short-lived bright stars may last for a billion years. Our star, the Sun, is estimated to be 4.6 billion years old, but will remain relatively unchanged for another 5 billion years! 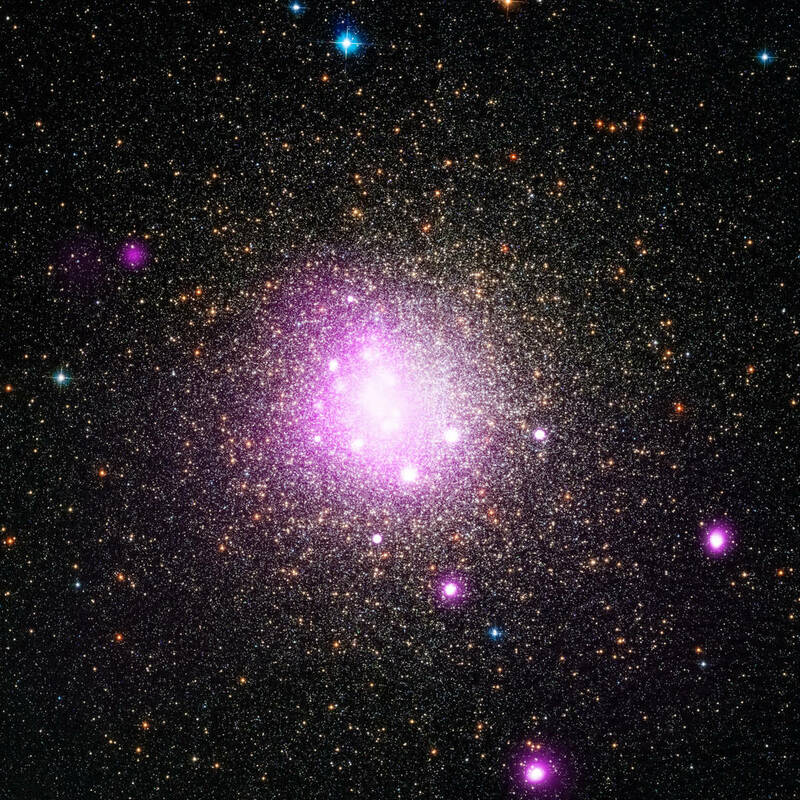 A very low mass star will gradually cool and become a small white dwarf. 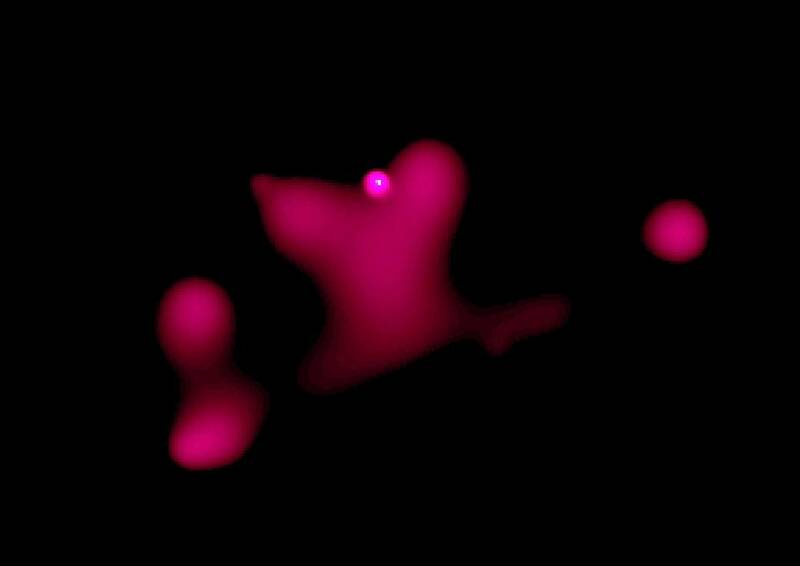 These are the oldest stars in the universe. 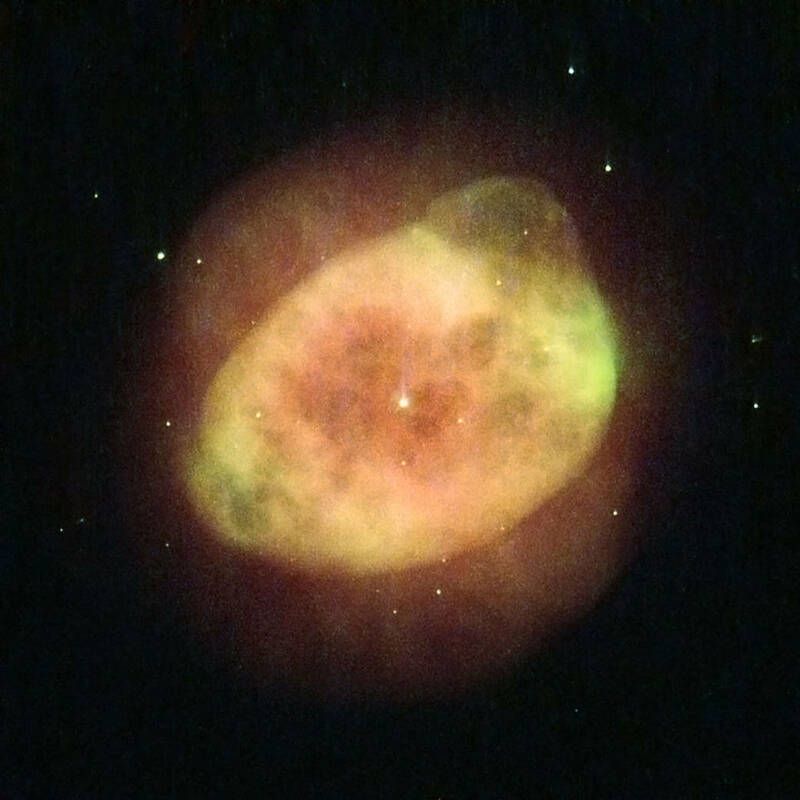 A low to intermediate mass stars’ core will collapse further, its outer shell will begin to swell and cool, causing the star to grow bigger and redder and leaving a small white dwarf star at its core! 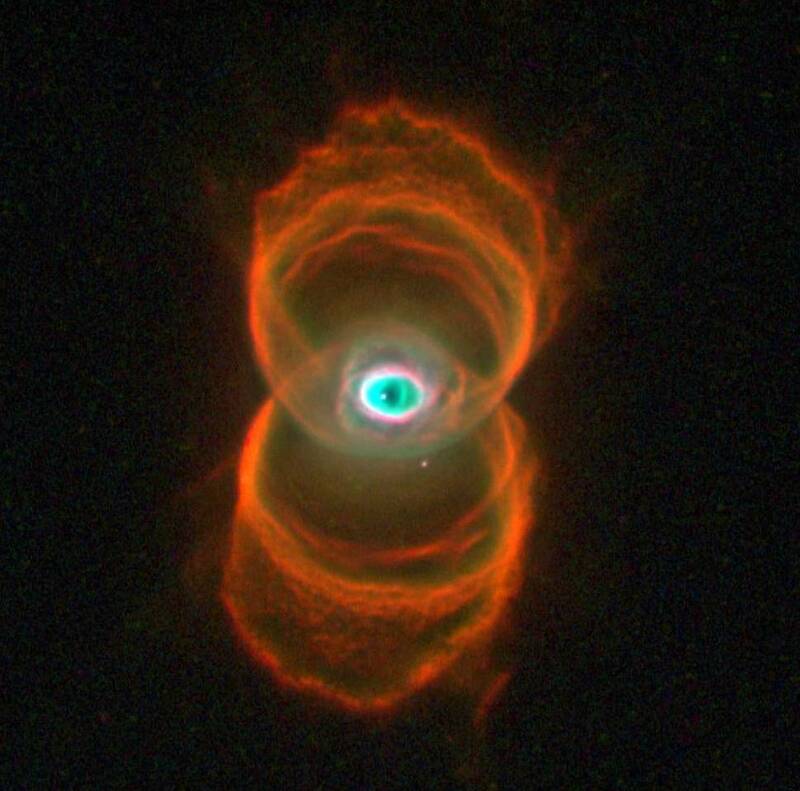 Some stars which die in this way expel their outer layers of gas into space to form what is known as a planetary nebula. 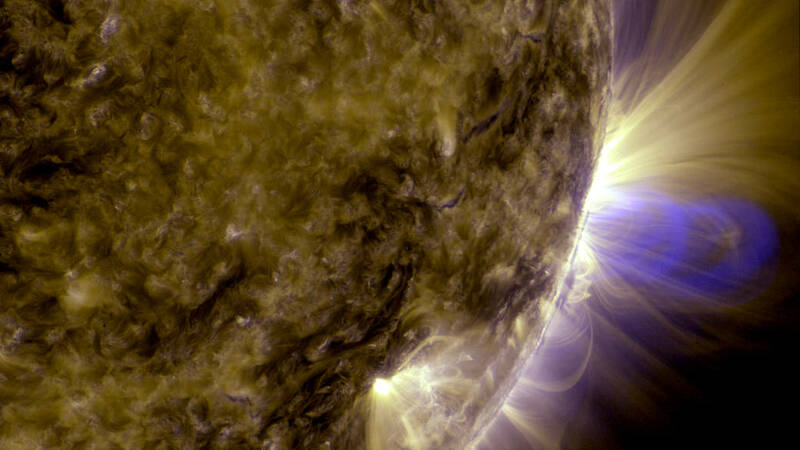 Our own Sun will die this way in the distant future! 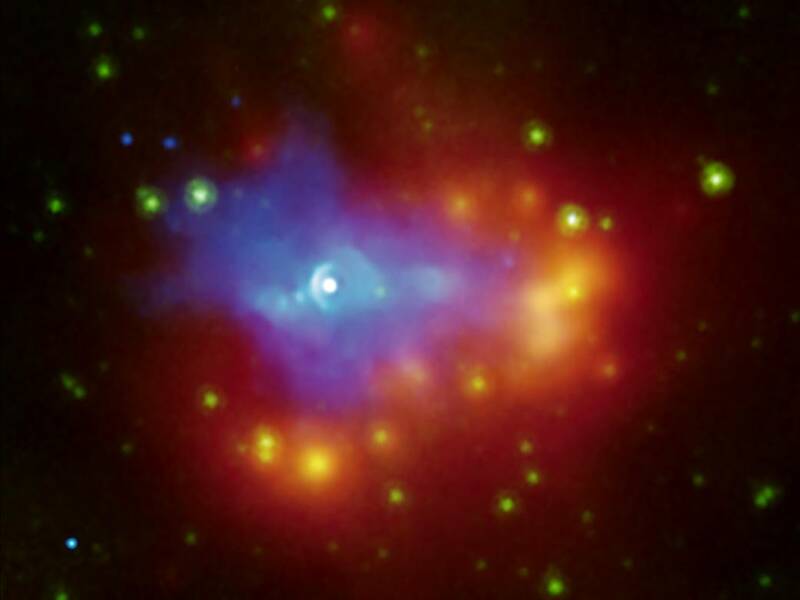 A high mass star ends its life by swelling into a supergiant before its core collapses and explodes as a supernova! 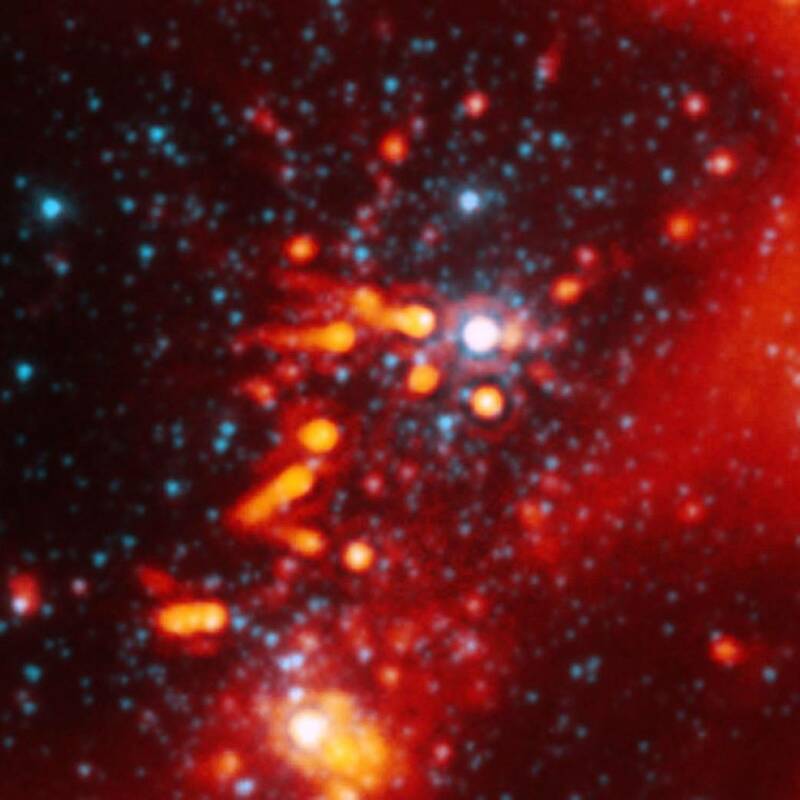 If sufficient mass remains at the star's core, after the explosion, a mysterious object known as a stellar black hole will form.